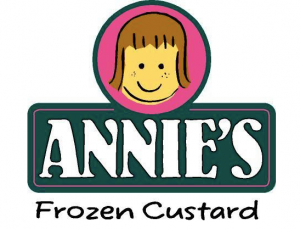 Thank you Annie’s, for your support! A HUGE thank you to Annie’s for their incredible support of the District 7 Edwardsville Orchestra Program! They will be donating a portion of their profits on every concert date in the district this school year to Edwardsville Orchestra Boosters!!! See the calendar for dates and times.